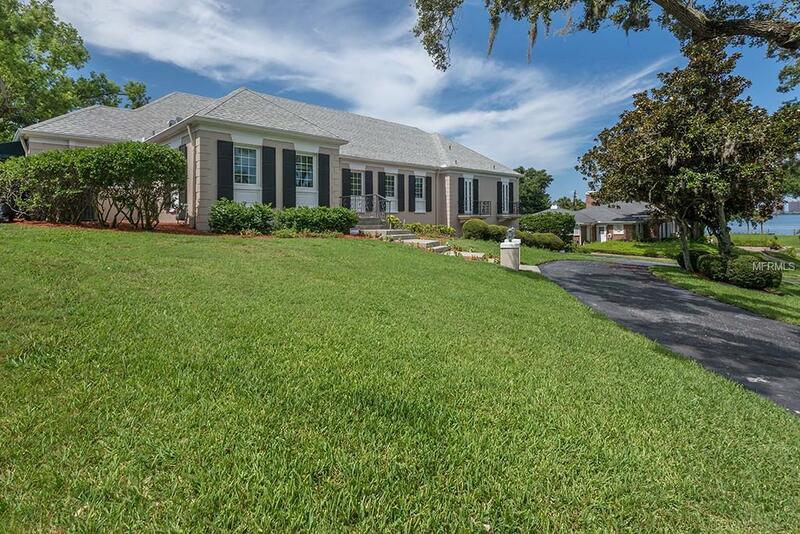 A stunning Estate on the 14th hole of the Belleair Country Club East Golf Course featuring 5 Bedrooms + BASEMENT, 4 Baths and an oversized 2 car Garage. 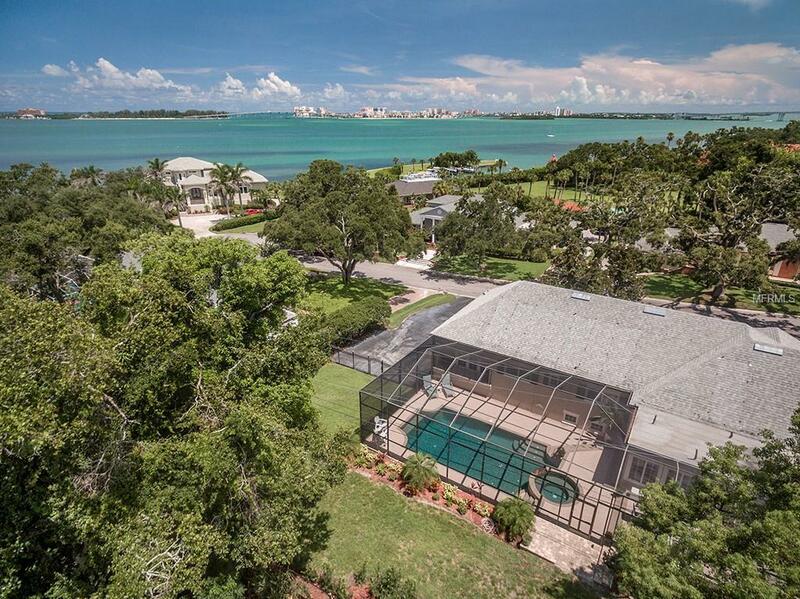 Located on .42 of an acre, this home is near the end of a cul-de-sac with views of the Intracoastal Waterways. Entering the home, you be impressed with the spacious foyer and natural light. French doors along the Living & Dining Room lead to the Sun Room that features a wine bar and overlooks the resort style pool. 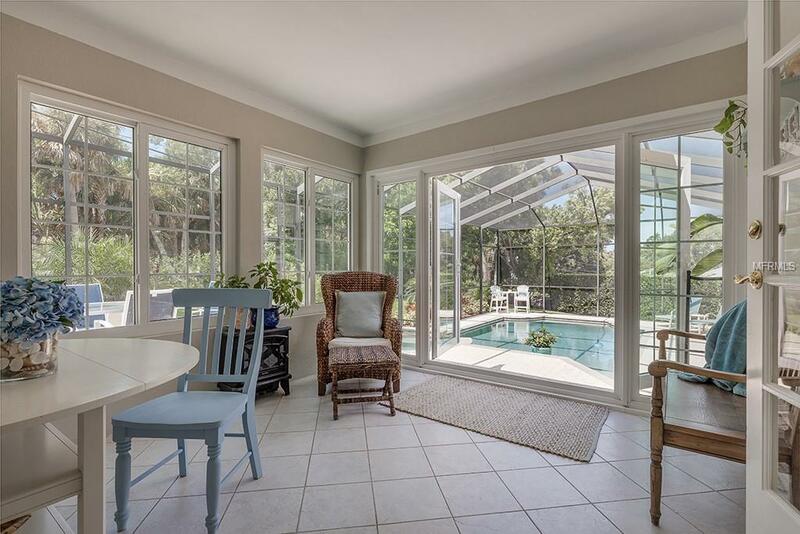 The screened in Lanai & Pool area is an entertainer's dream featuring a newer outdoor Kitchen, Bar, Dining area, and an oversized Pool and Spa (smart phone enables pool heater and lights). An eat in Kitchen boasting a grand island (quartz countertop). The Master Bedroom features French doors that lead to a private balcony that overlooks the golf course and pool. The Master Bathroom features dual sinks, a large jacuzzi tub, separate shower and a private balcony. Spacious secondary bedrooms with two sharing a "Jack and Jill Bathroom, another with an en suite Bathroom with a private balcony and a fifth Bedroom with beautiful built-in bookcases and an adjacent full Bathroom. Downstairs boasts a newly remodeled Basement with built in storage, wet bar, refrigerator and plenty of room for a pool table. 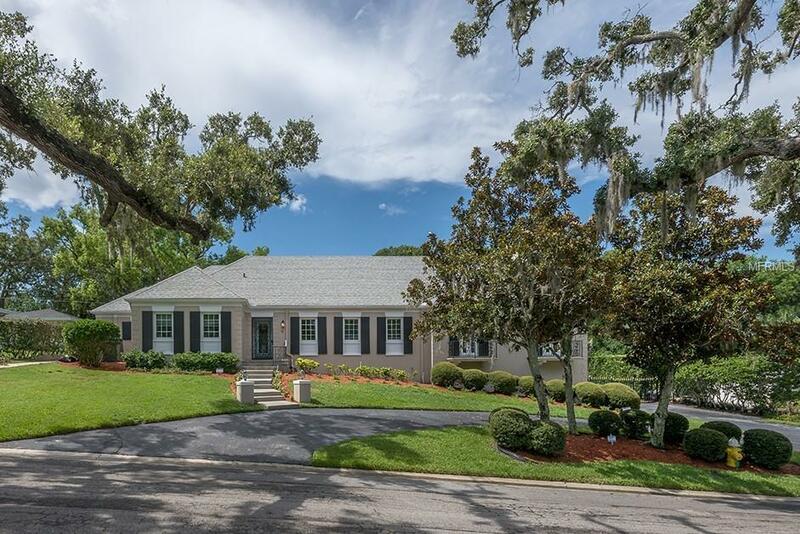 Other notable features include: "Nest" thermostat, fully fence back yard, Invisible fence, newer hurricane impact windows, tankless water heater, natural gas service, laundry chute, an interior storage room, a basketball hoop and a large attic space.